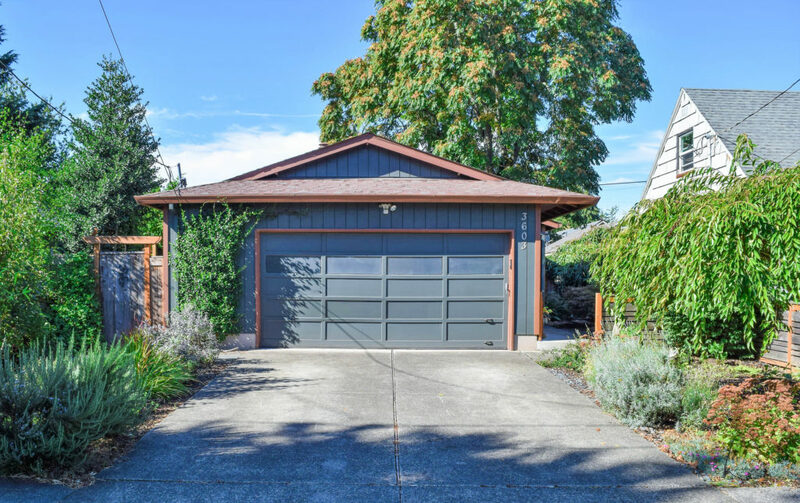 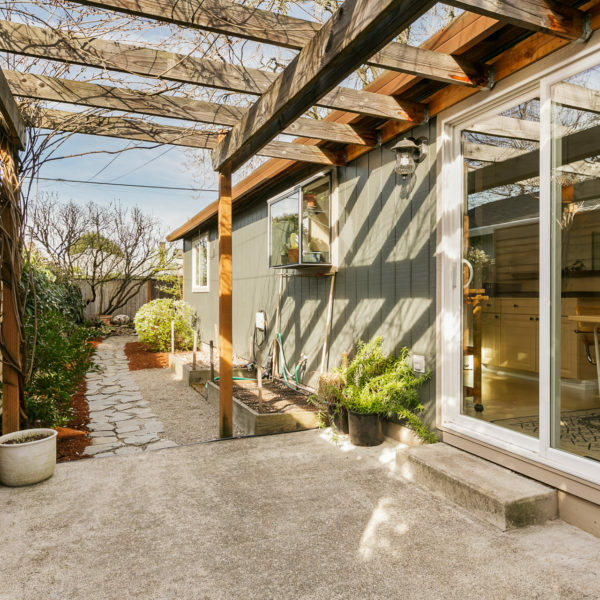 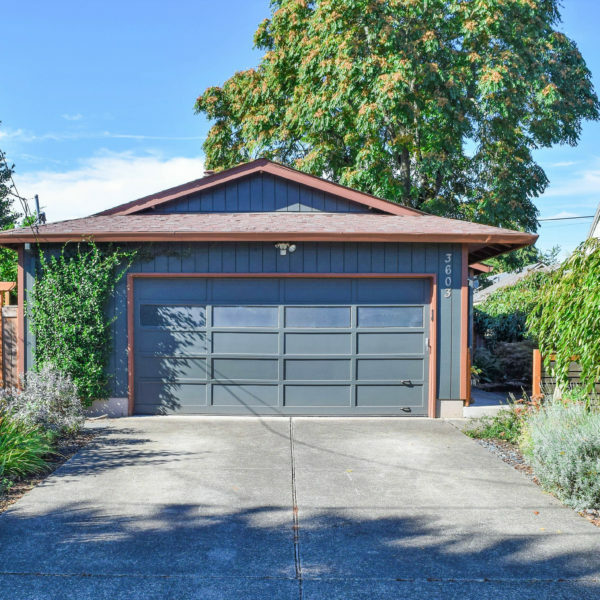 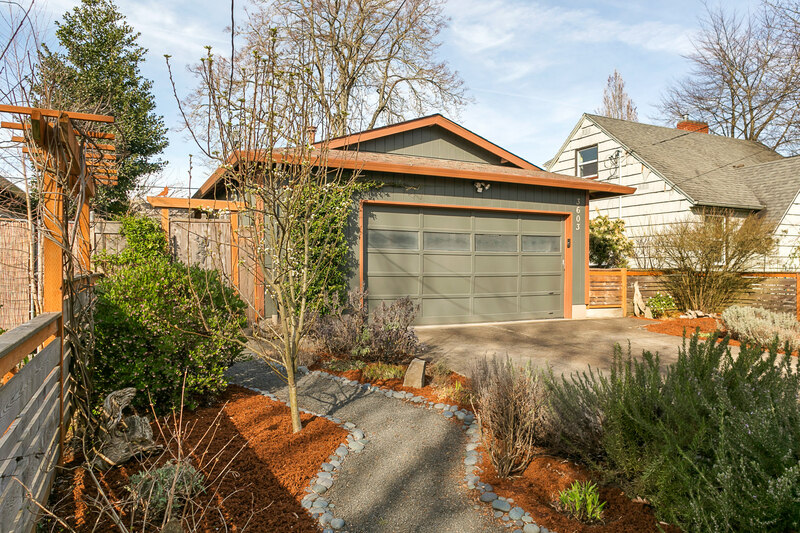 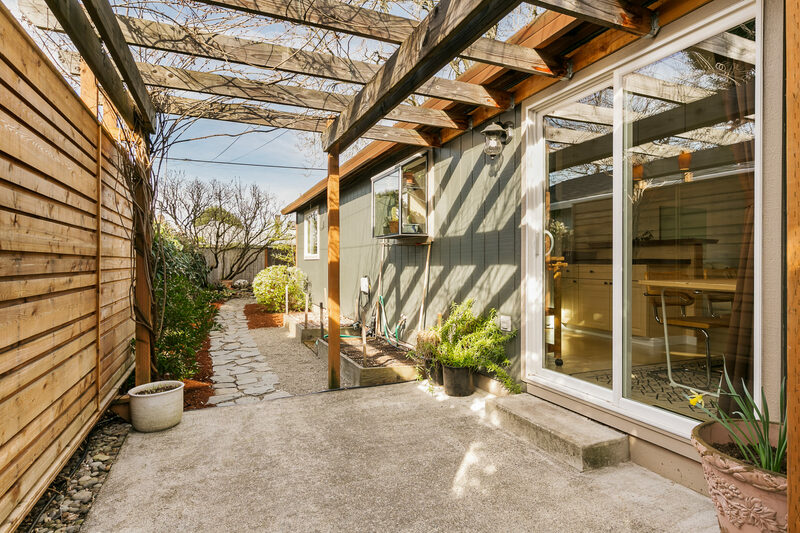 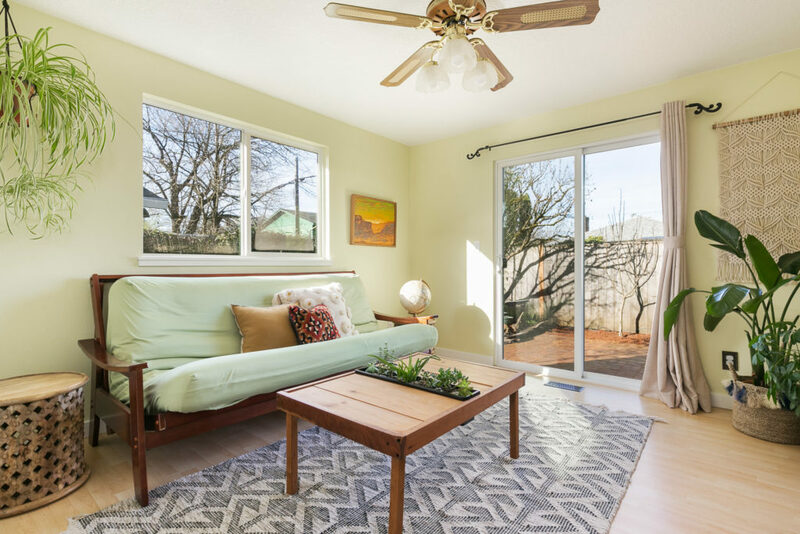 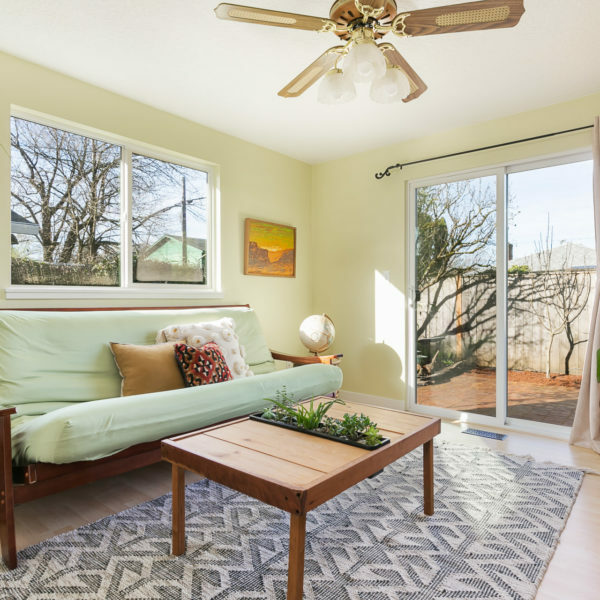 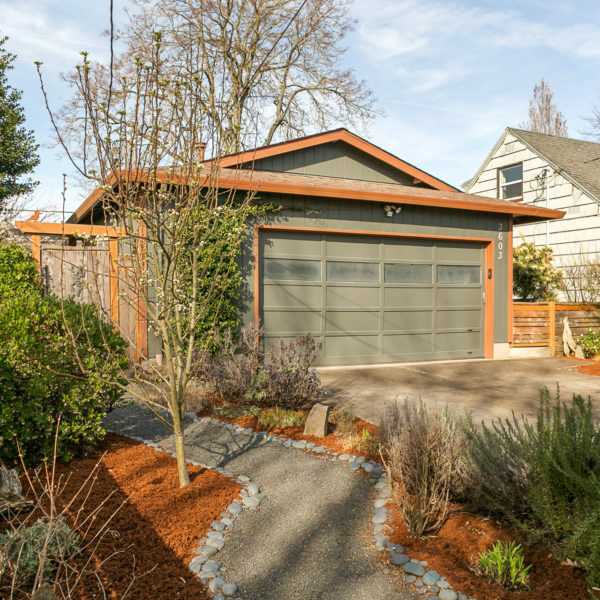 Located in Foster-Powell, ranked Portland’s hottest neighborhood in 2017, this remarkably spacious home is sure to impress! 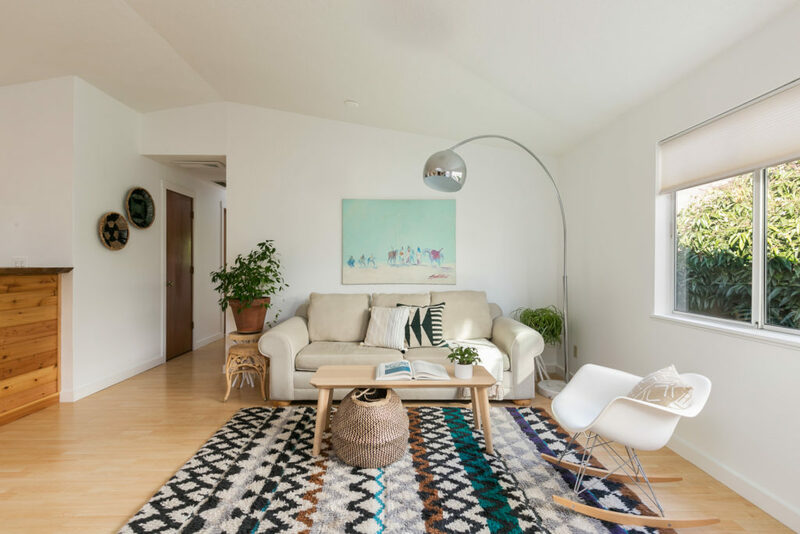 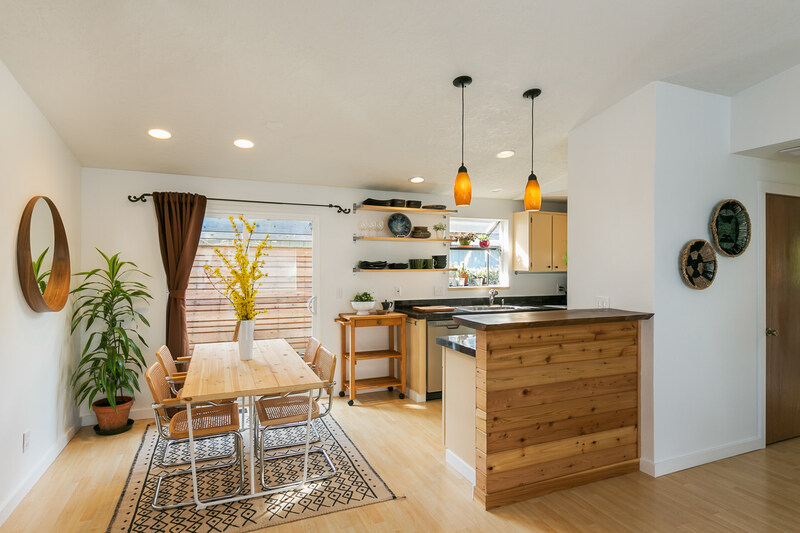 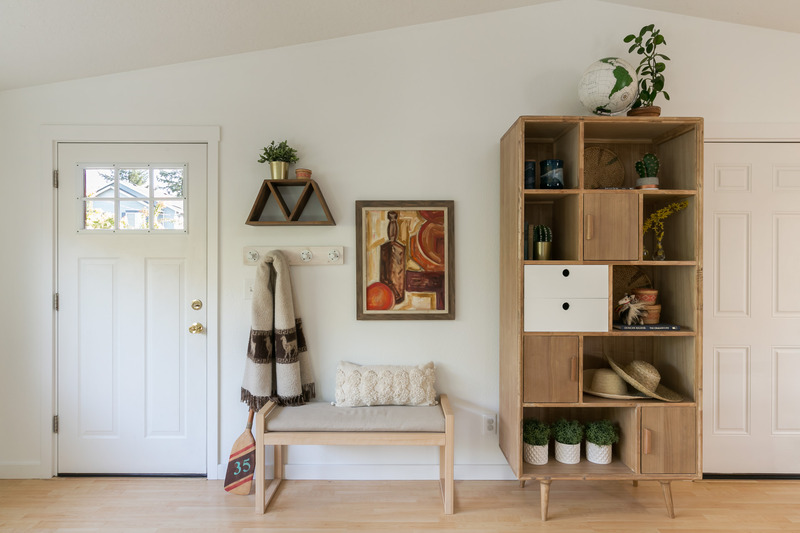 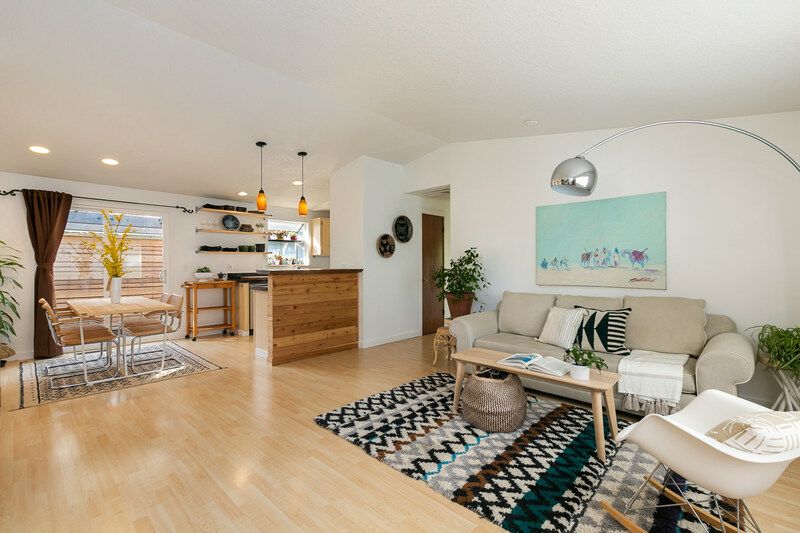 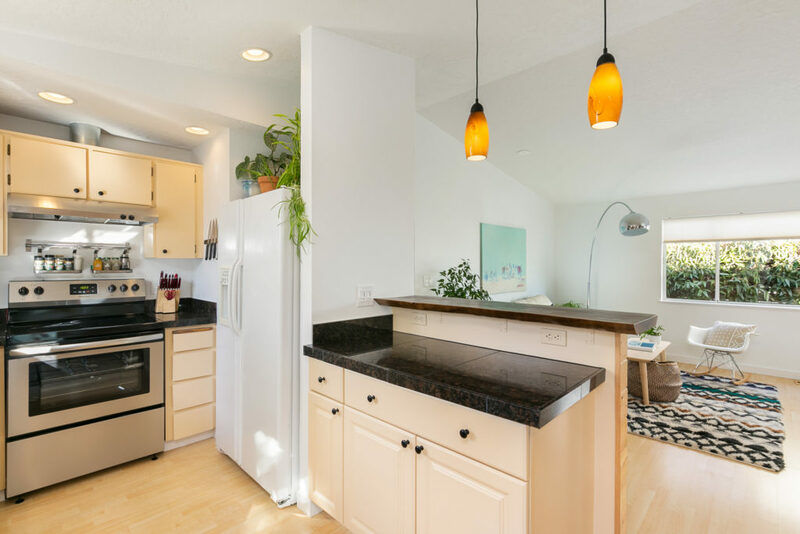 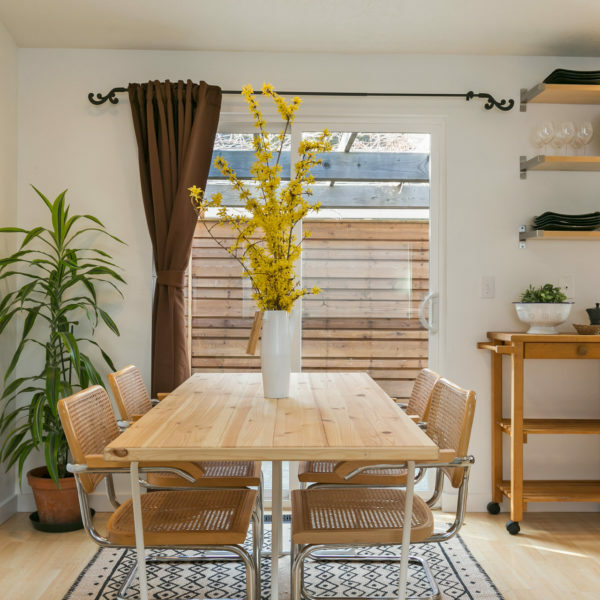 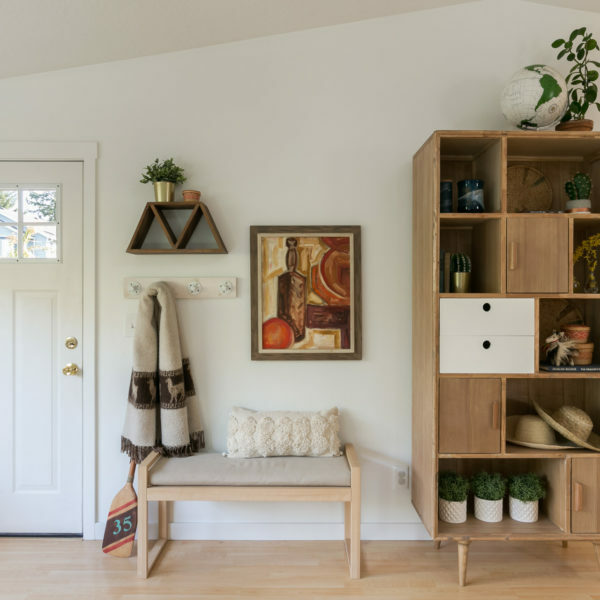 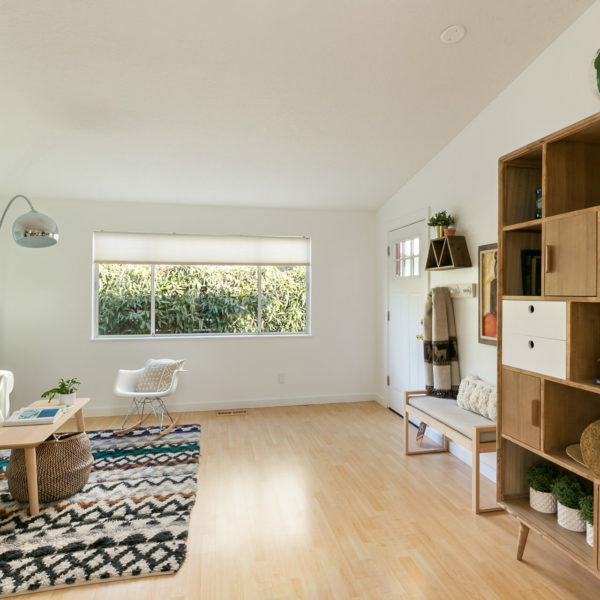 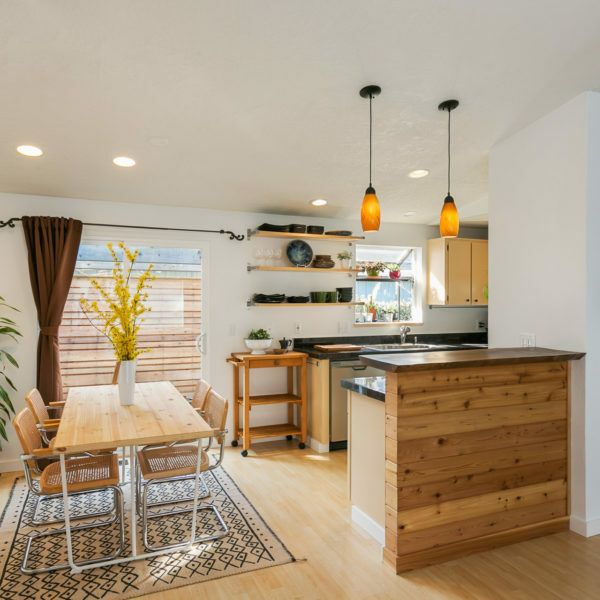 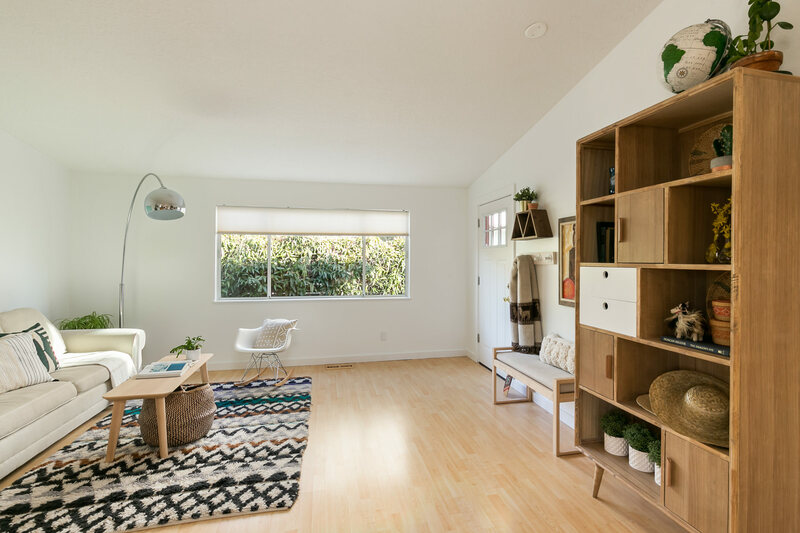 Open floor plan with vaulted ceilings, an abundance of light throughout, and a Home Energy Score of 8. 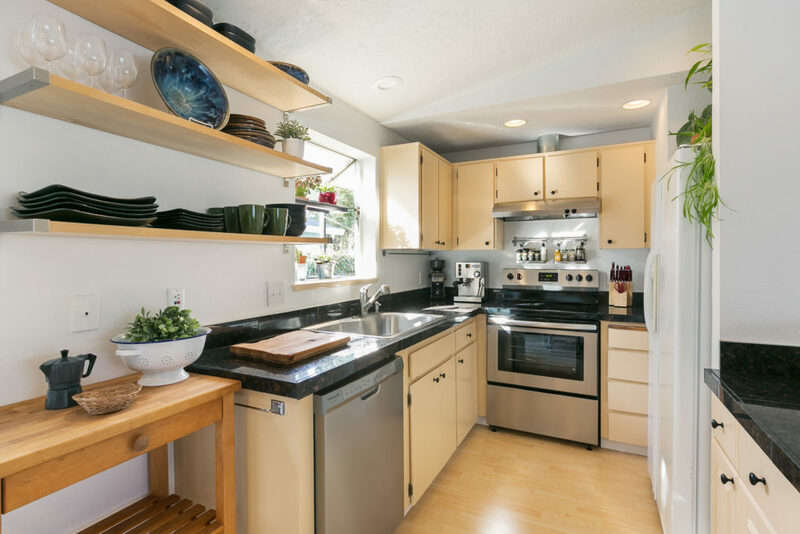 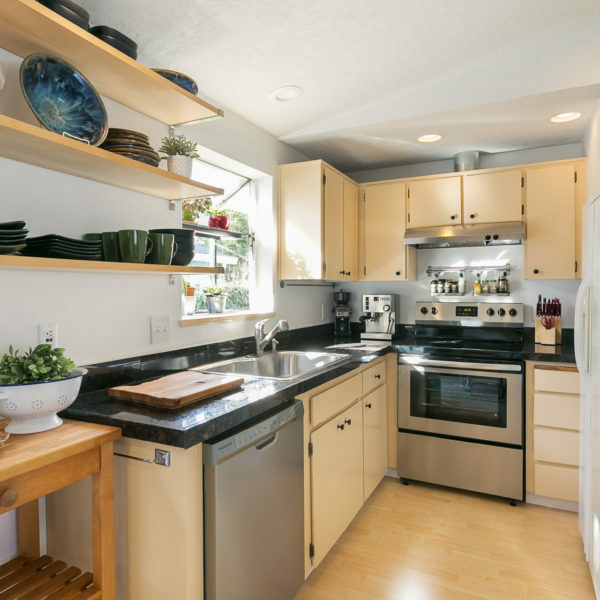 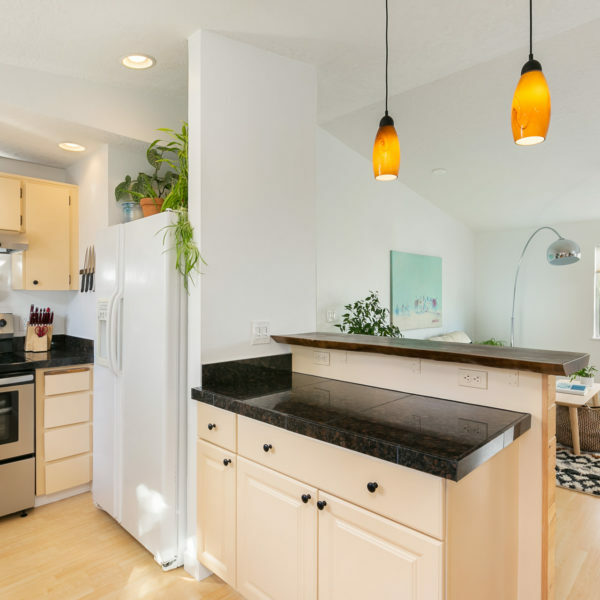 Remodeled kitchen with brand new stainless steel appliances, granite countertops and custom walnut breakfast bar. 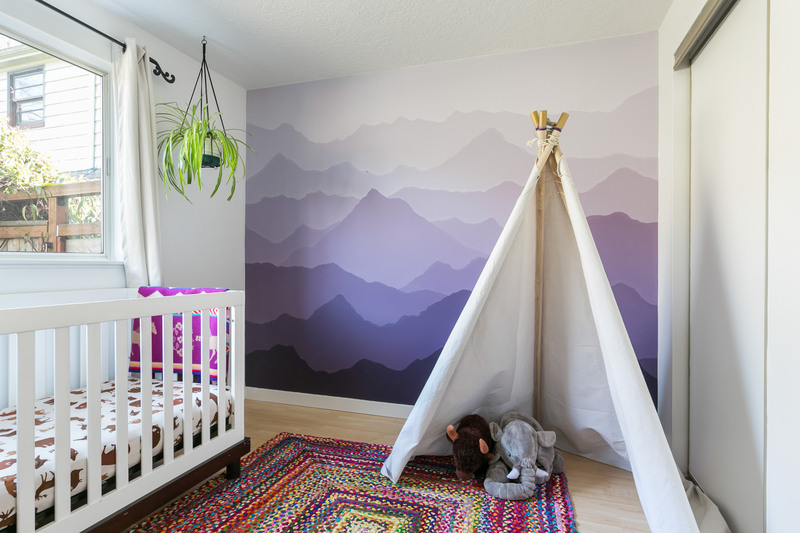 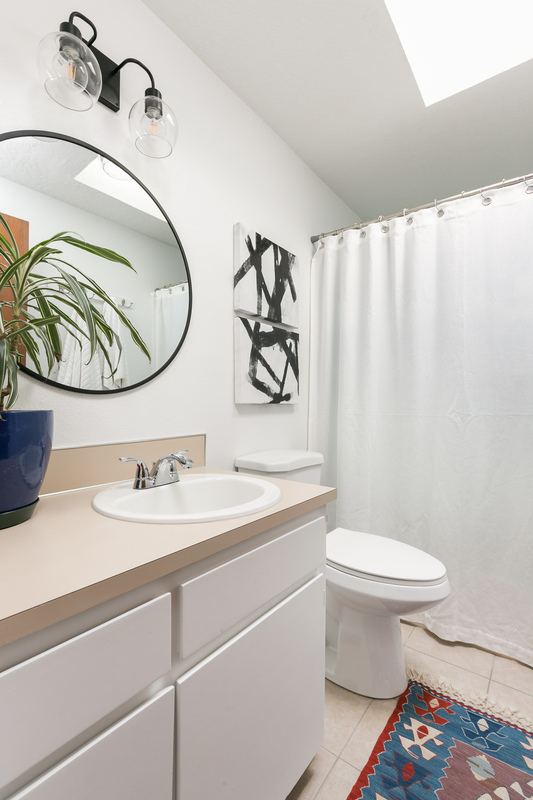 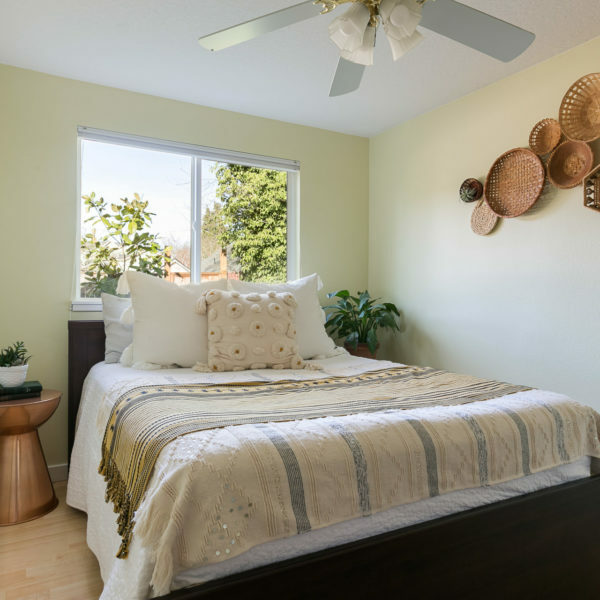 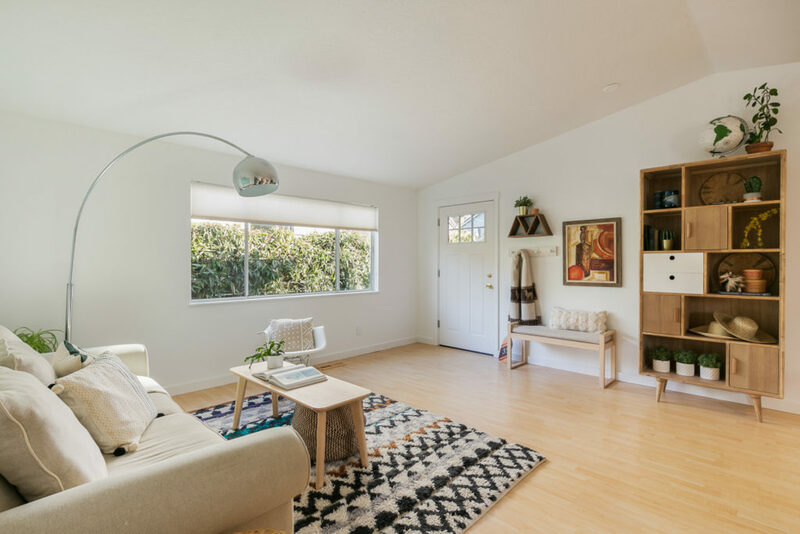 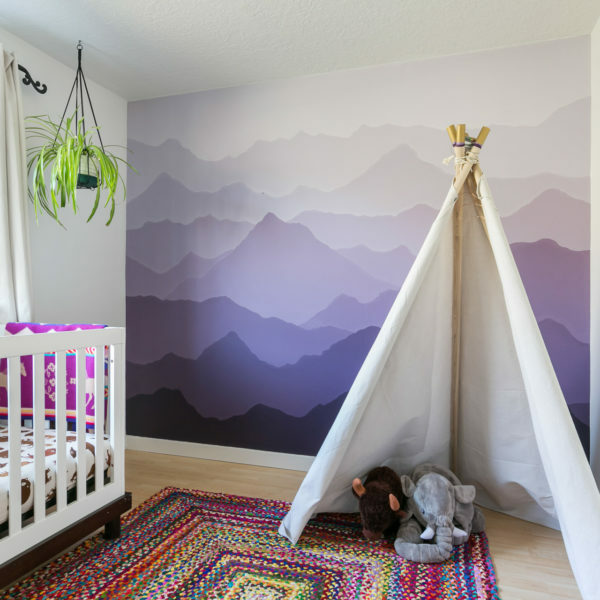 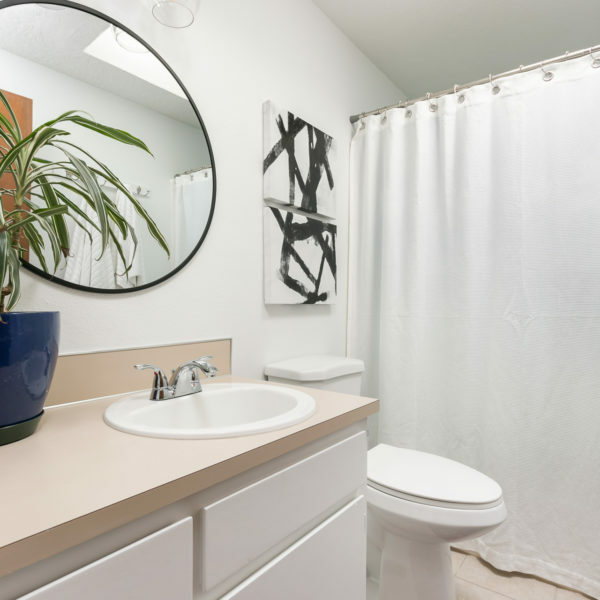 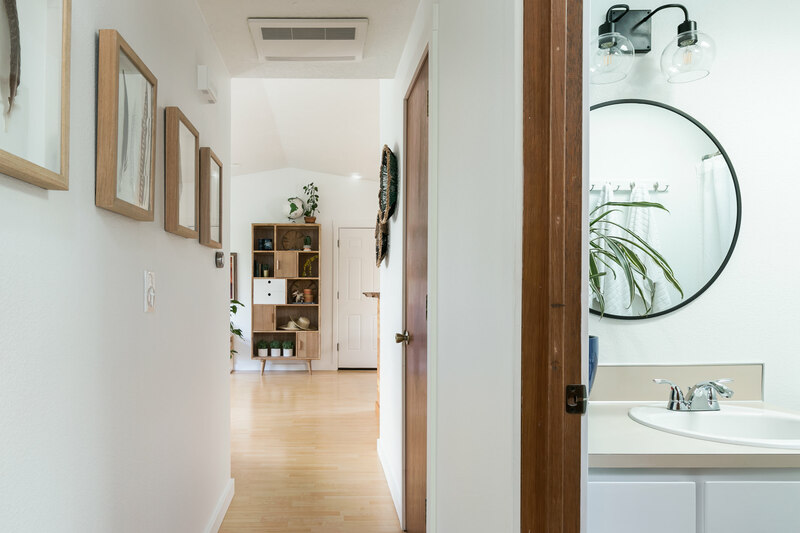 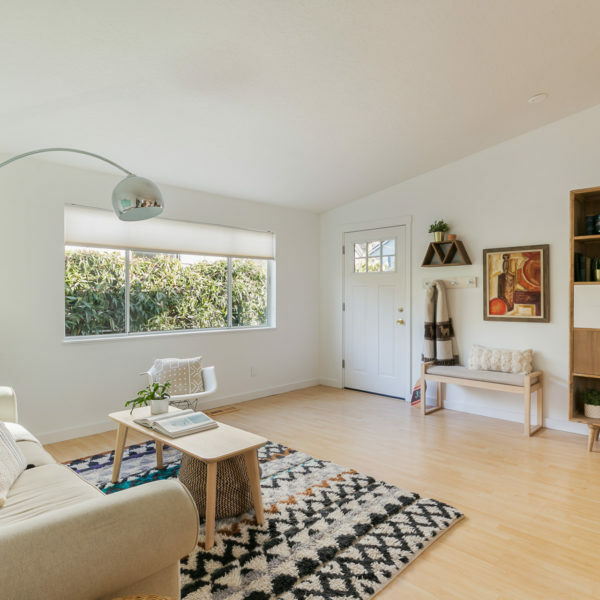 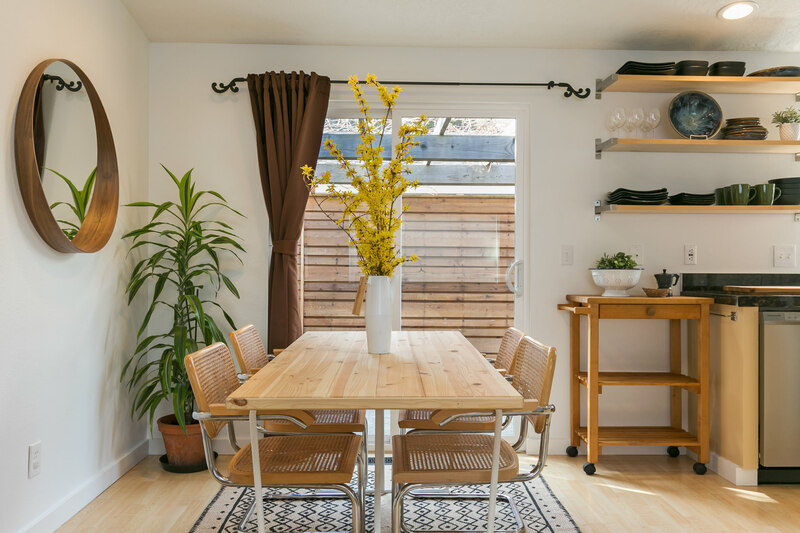 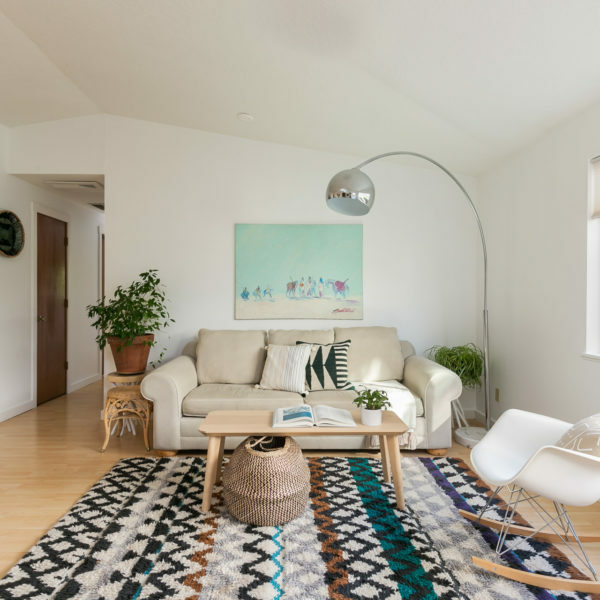 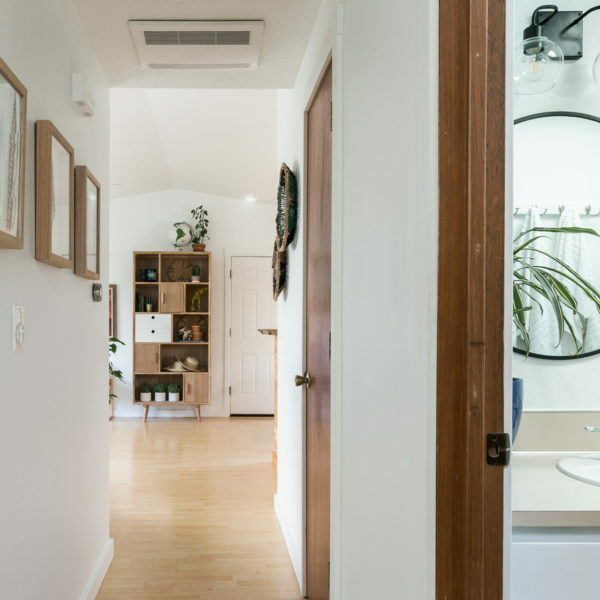 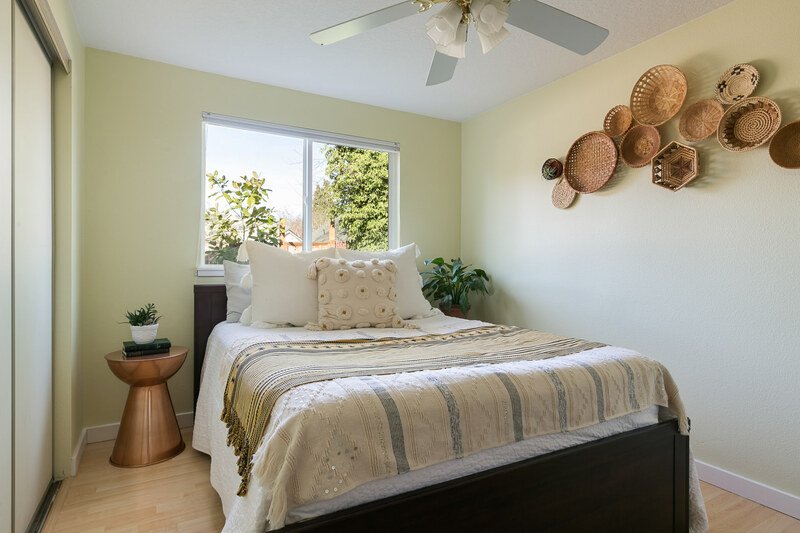 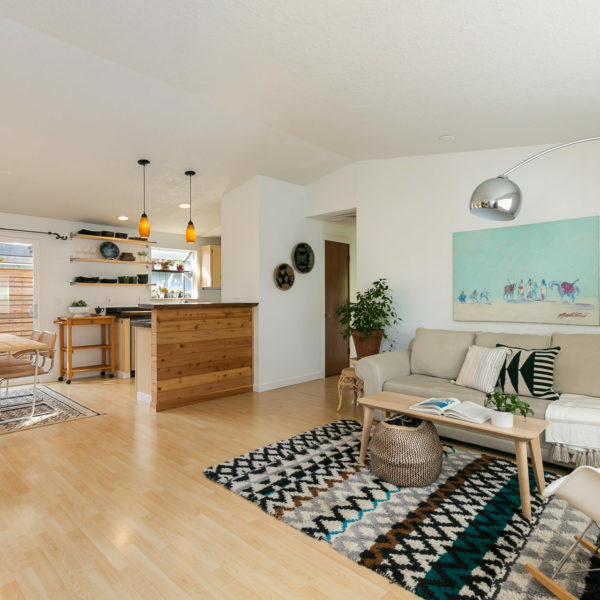 Large bedrooms and many upgrades throughout including fresh interior paint, Energy Recovery Ventilator for exceptional indoor air quality, Nest smart thermostat, and more. 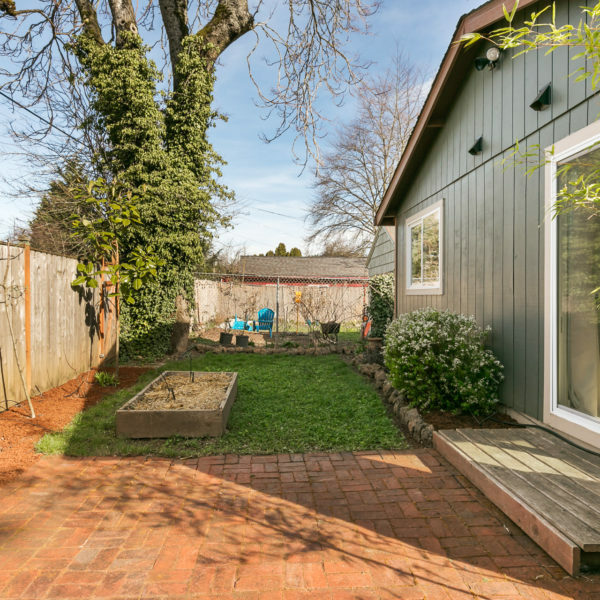 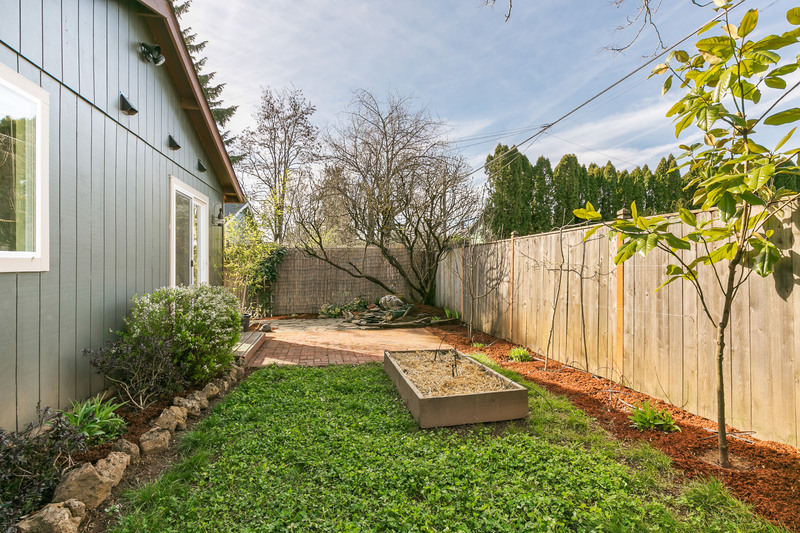 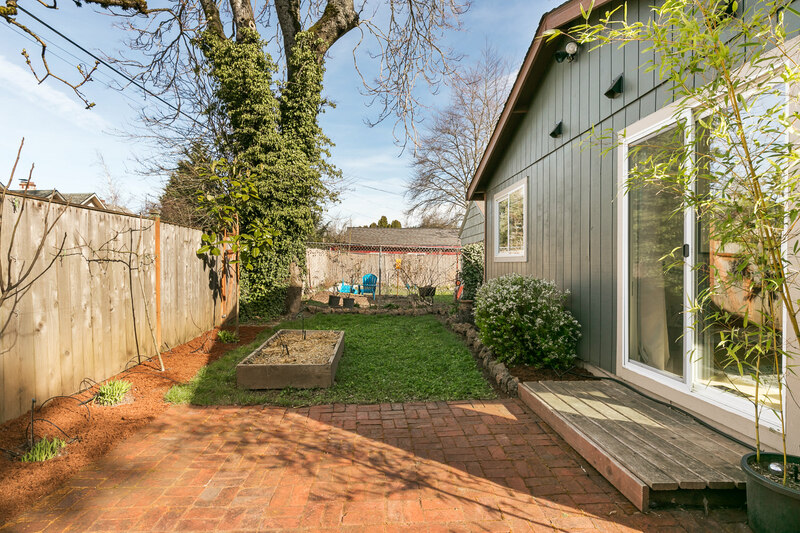 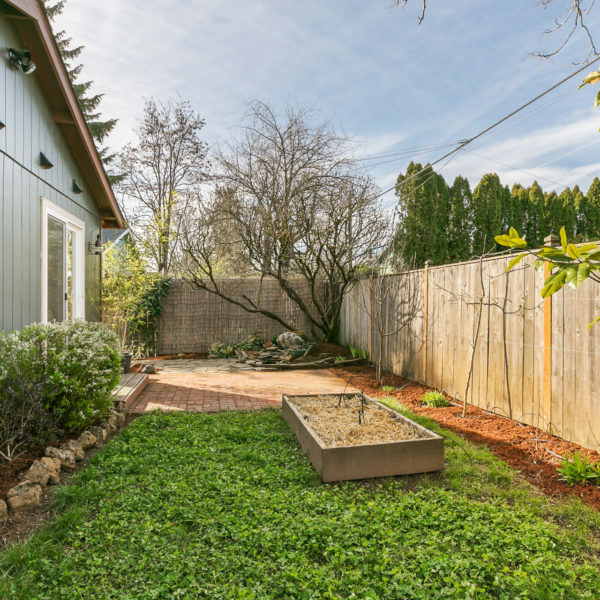 A 2-car garage and delightful yard with two patio areas, custom fencing, drip irrigation system, fruit trees and grass. 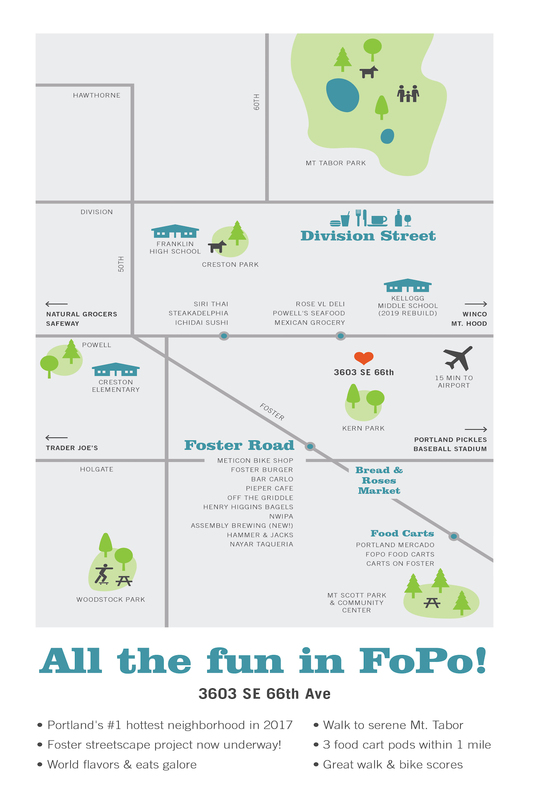 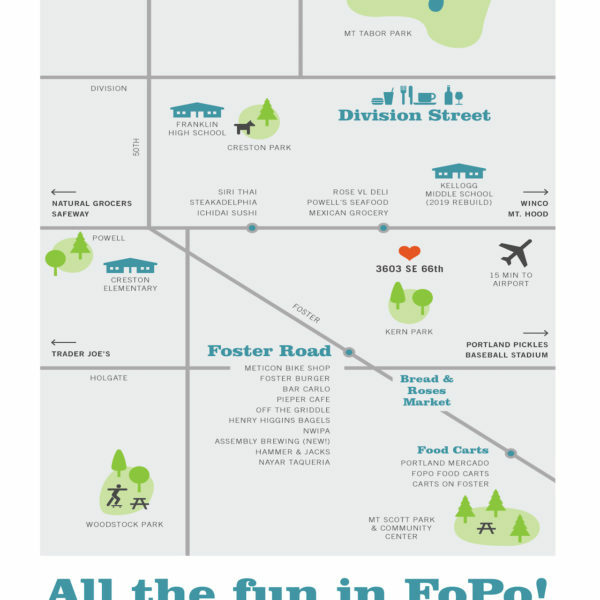 Walk Score of 80 and close to everything Fo-Po has to offer!